The season begins with a win for Blaydon 1st team against Durham Archery. 1-3 going in to the second and final rubber, Blaydon fought back to level the sets at 4-4, and take the match on games won (39-35). Well done Rachel (C), Liz, Sam and Michael. 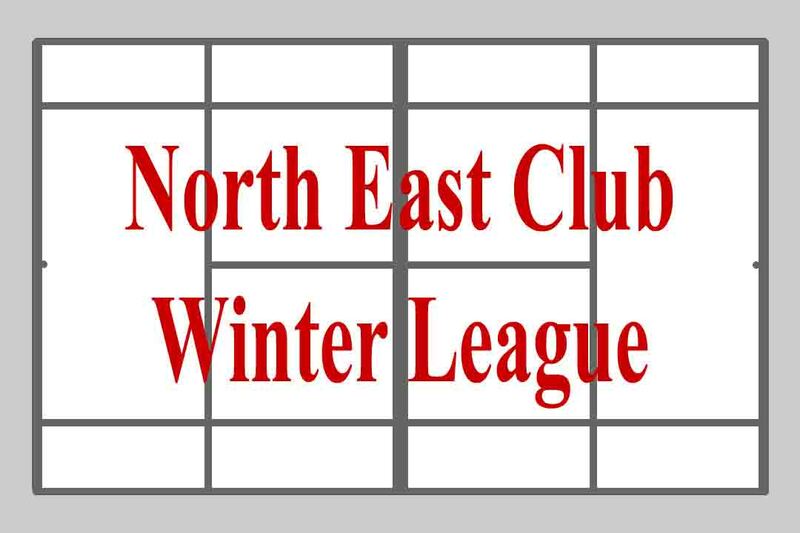 Follow the progress of our 3 Winter League teams on the League Active website. Clich here to be redirected.